The Coolest Skating Rink in Kansas City! Book the Best Birthday Party Ever! 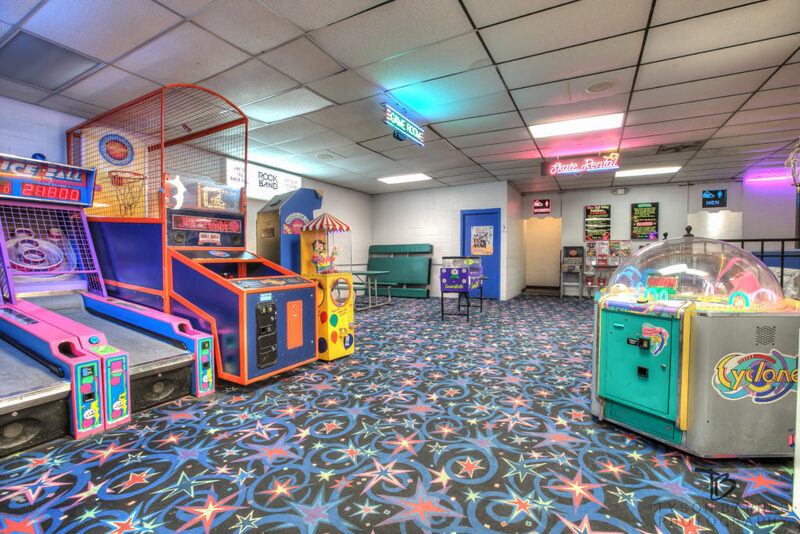 The Best Roller Skating Rink in Kansas City! At River Roll Skate Center, located just outside downtown Kansas City, we offer a wonderful atmosphere of roller skating to entertain your family and friends. Make sure you come out to River Roll for some fabulous roller skating in Kansas City! River Roll Skate Center is the newest family owned and operated skating center in the Northland. Our staff is committed to providing a clean and safe atmosphere for you and your family for a healthy activity for all ages. River Roll offers birthday parties, private parties, church groups, school parties and school field trips to include STEM parties. 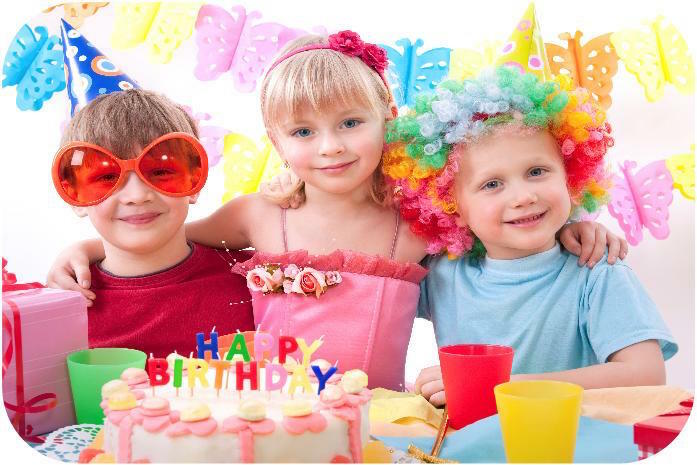 We offer private birthday parties for children and adults. 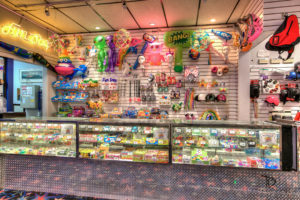 We've got many great parties and events coming up, in addition to our general admission roller skating hours! Be sure to check out our schedule regularly. Copyright © 2019 River Roll. All rights reserved.